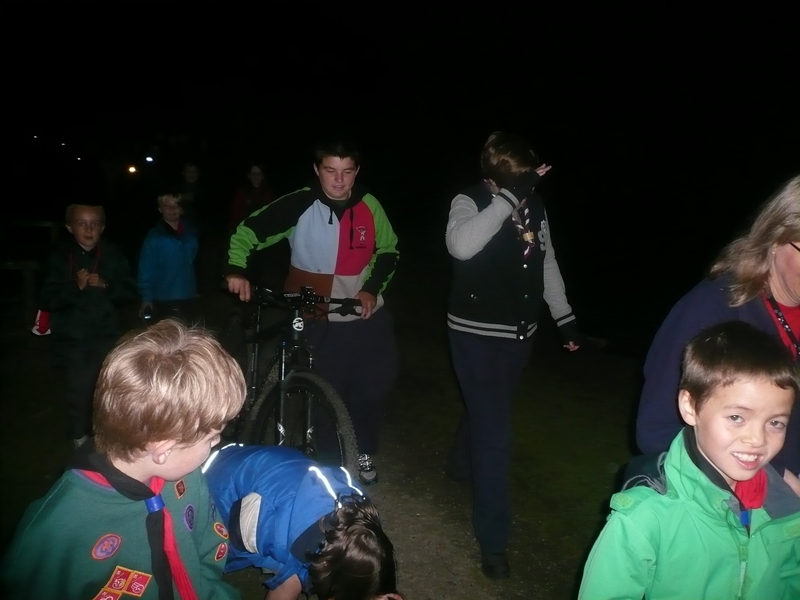 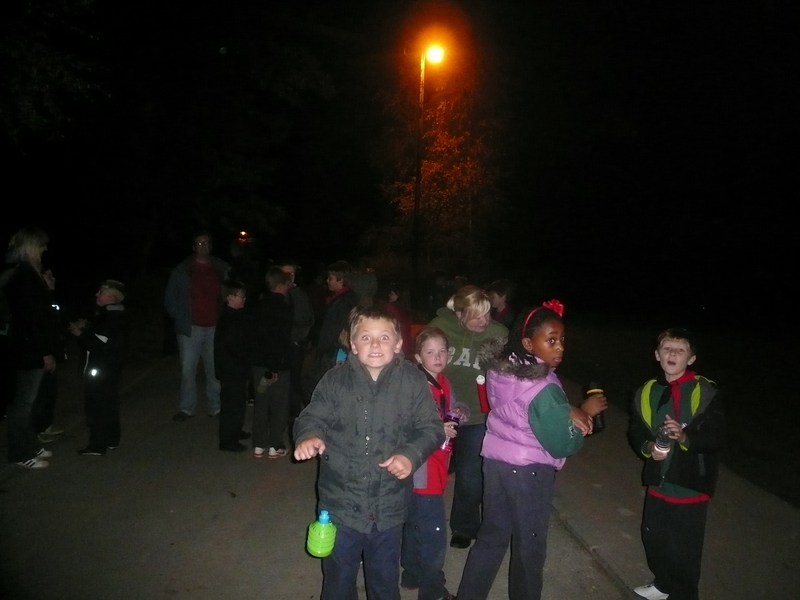 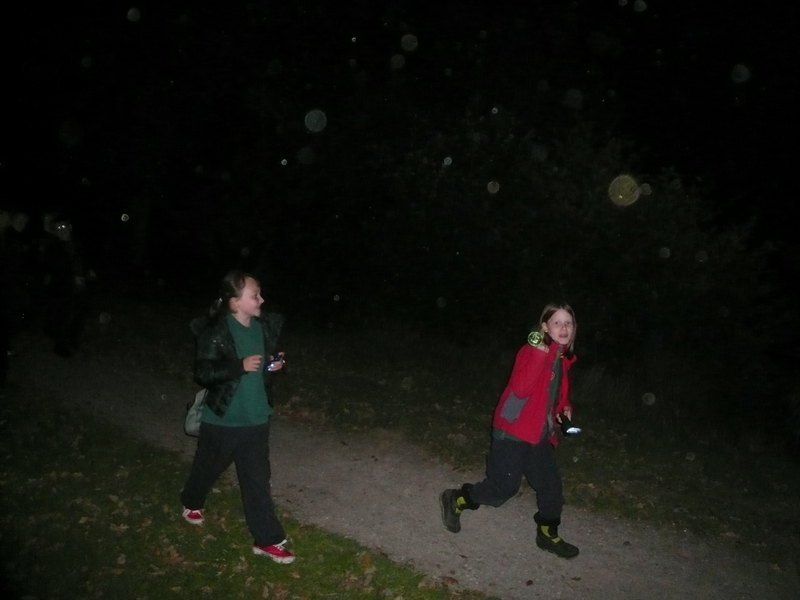 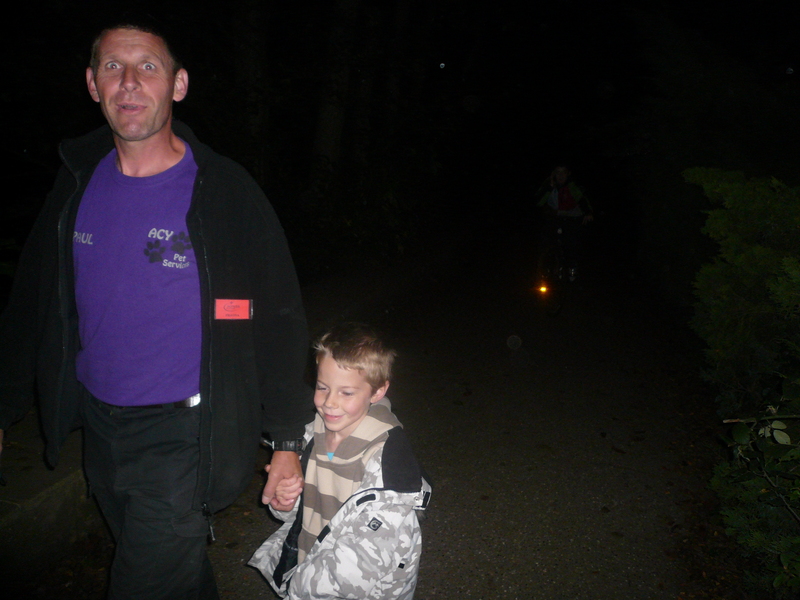 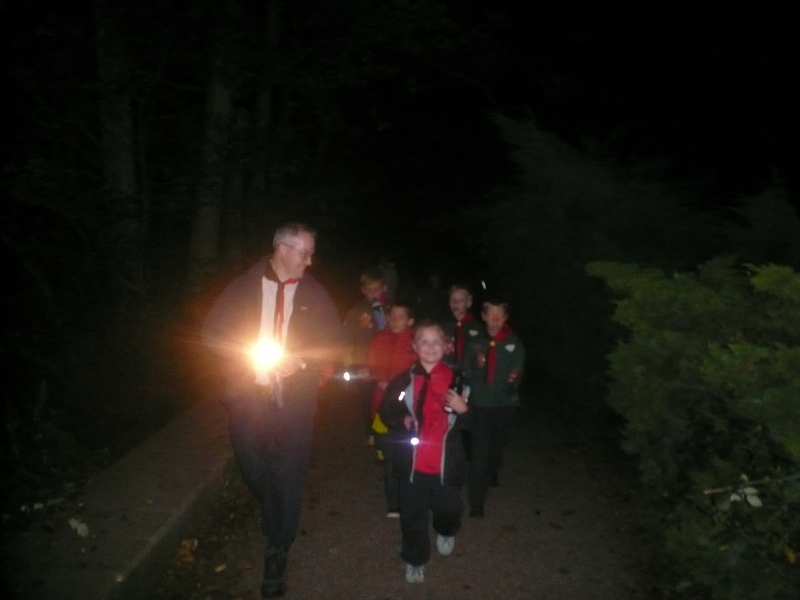 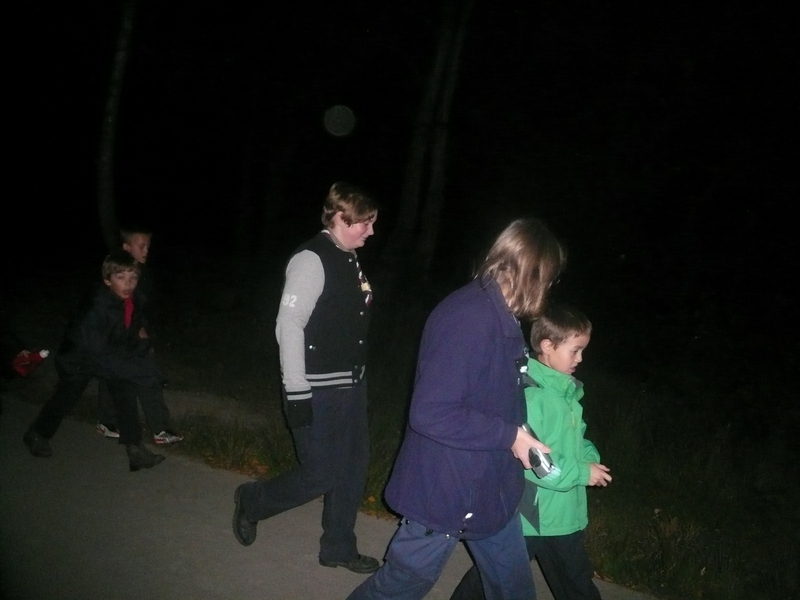 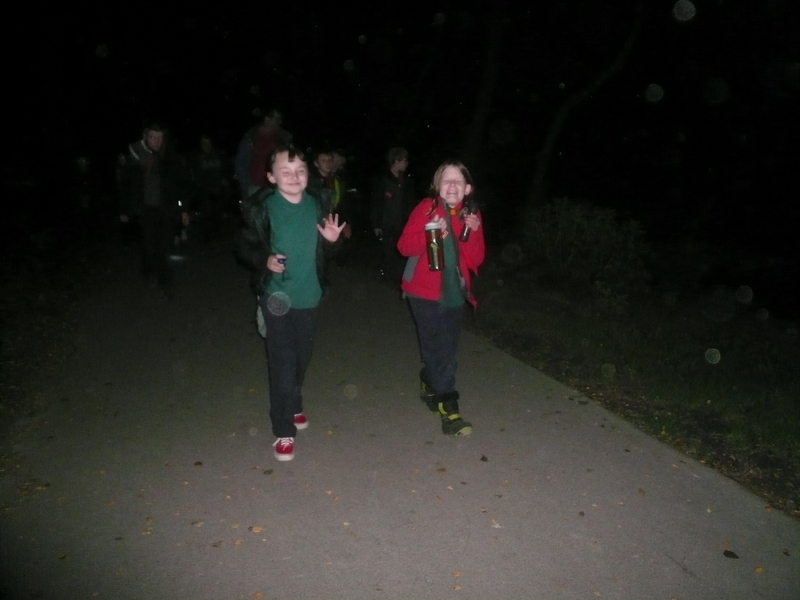 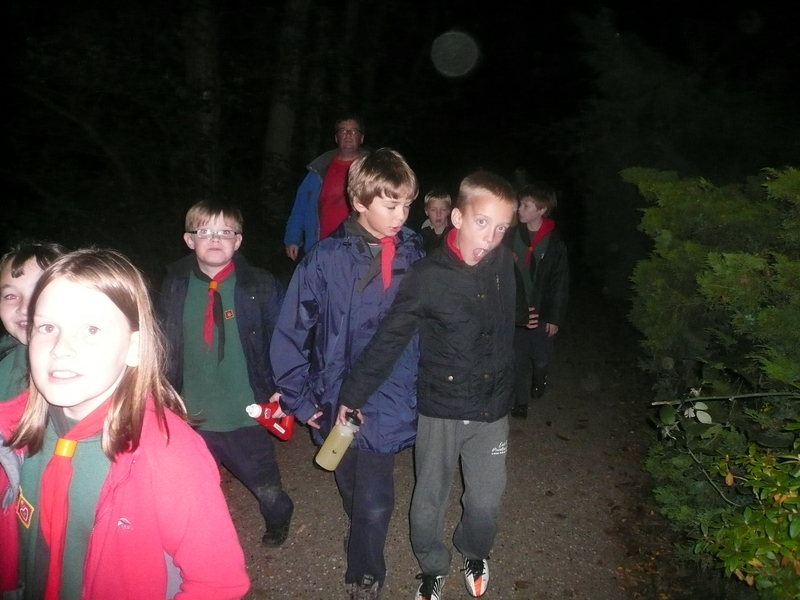 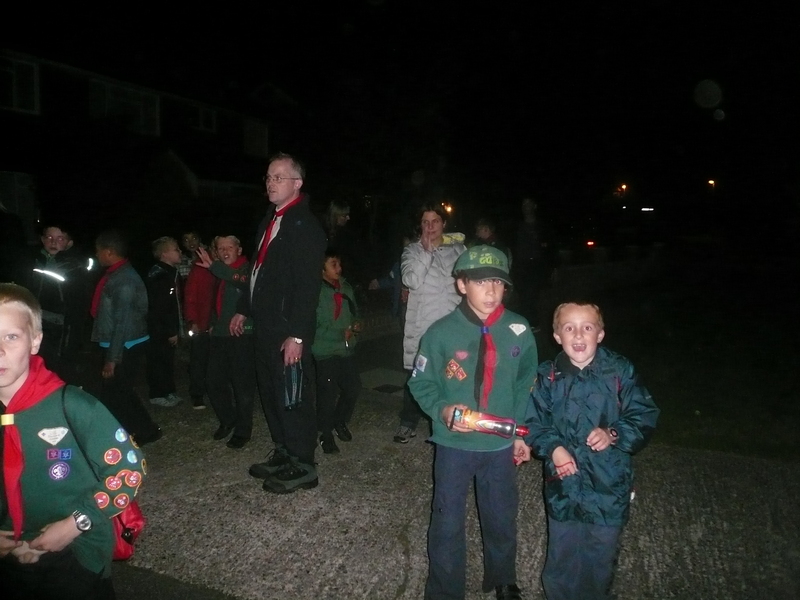 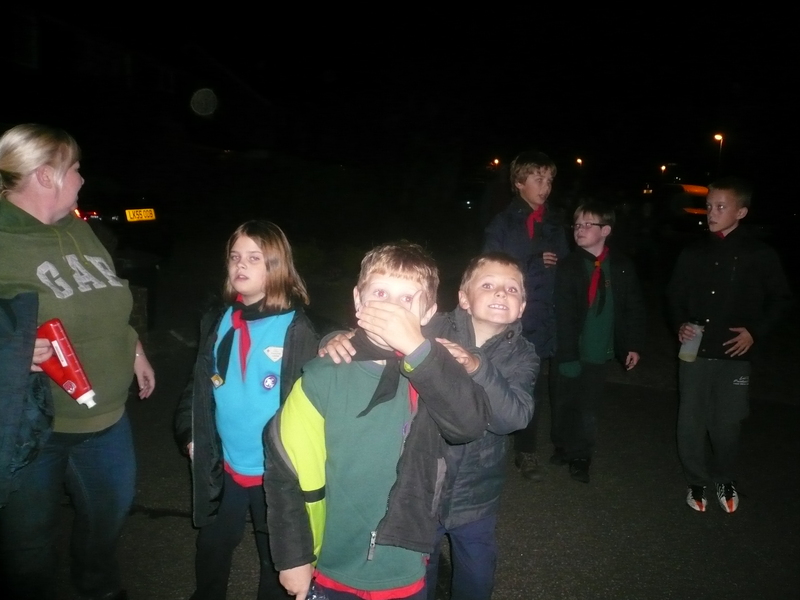 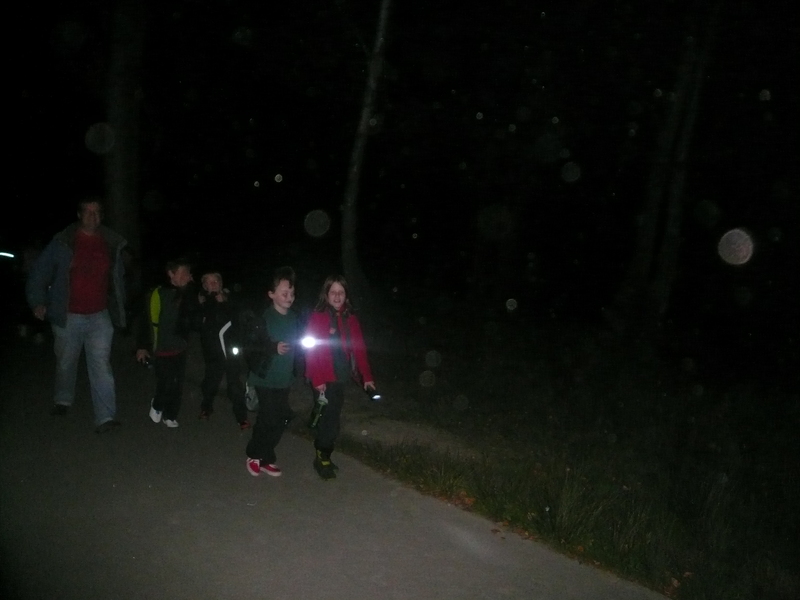 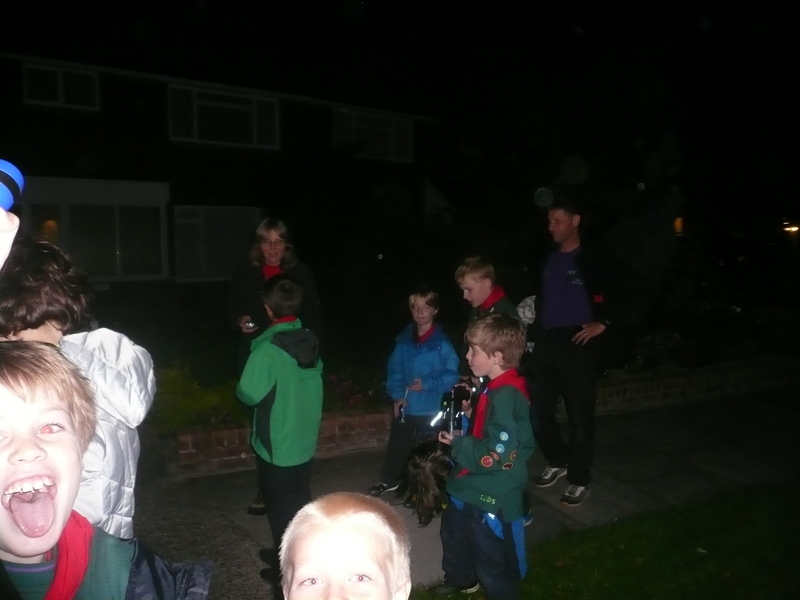 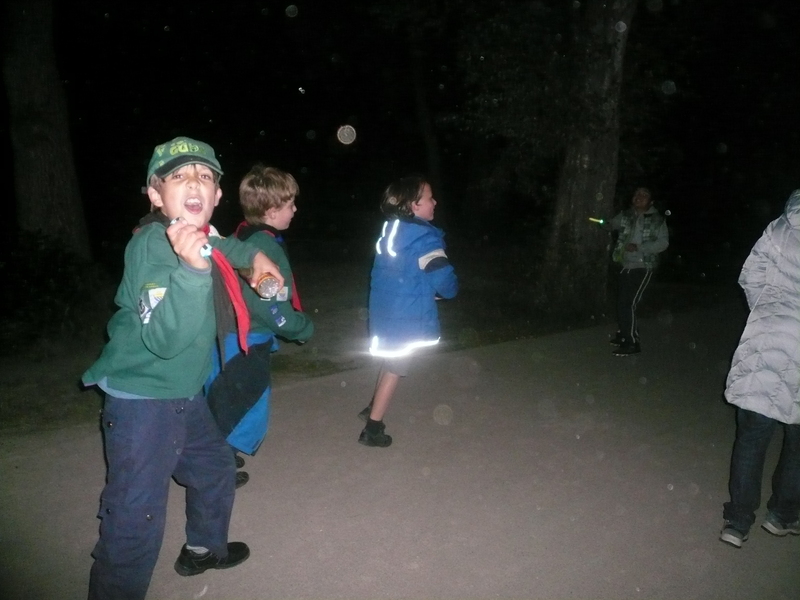 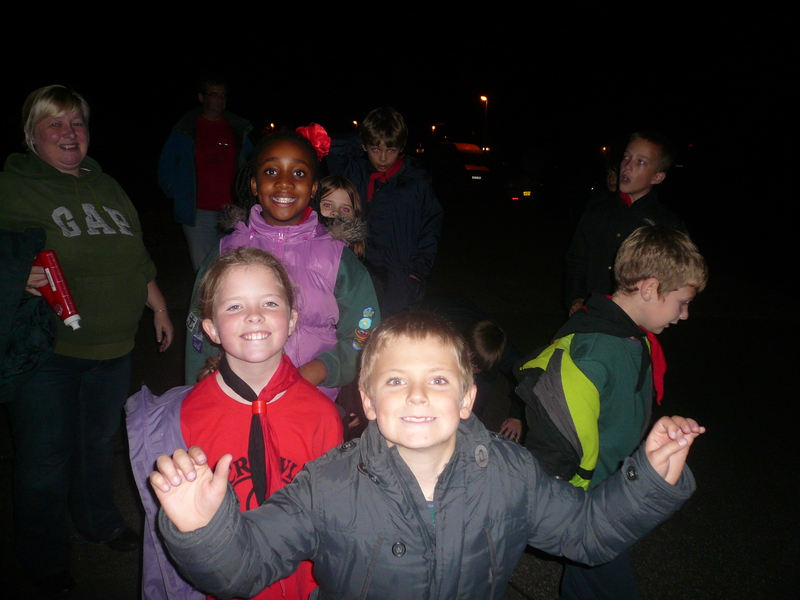 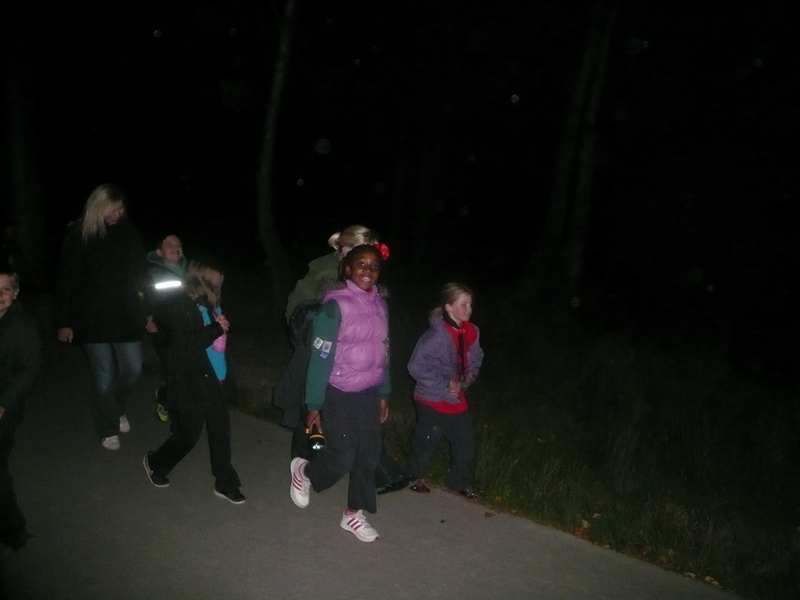 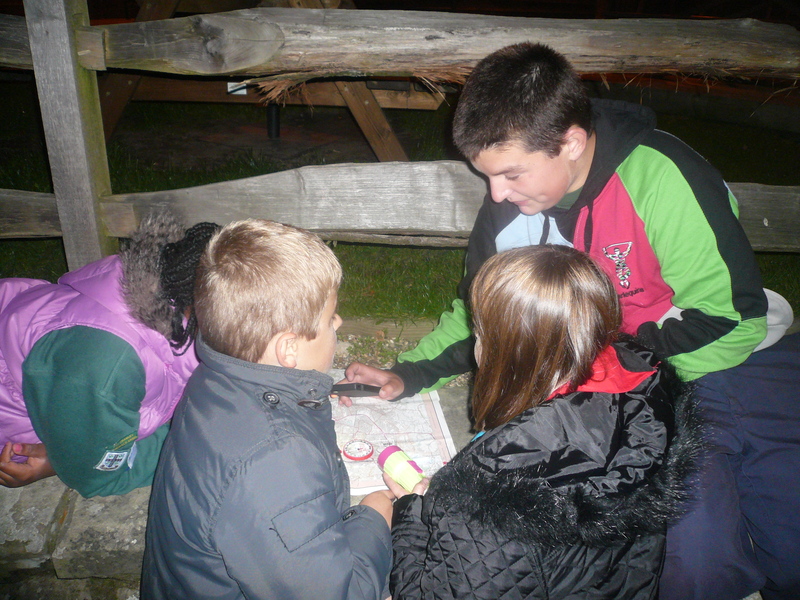 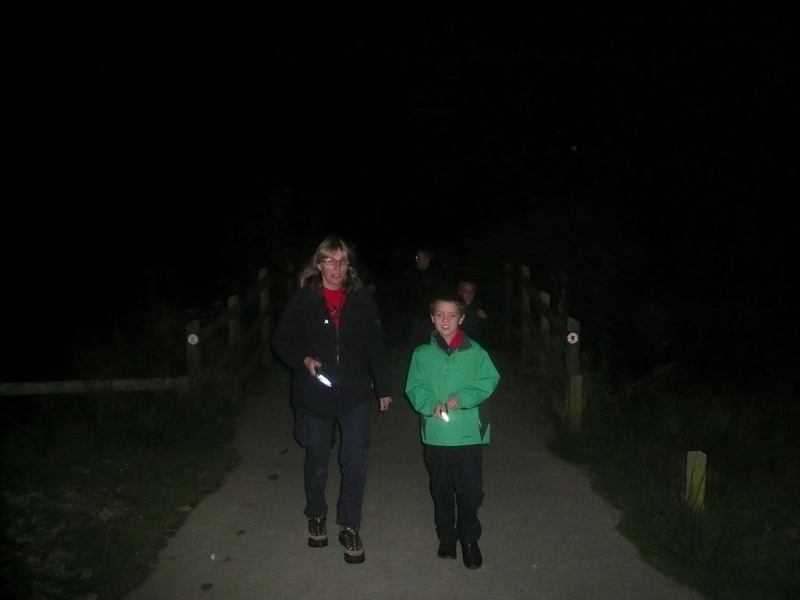 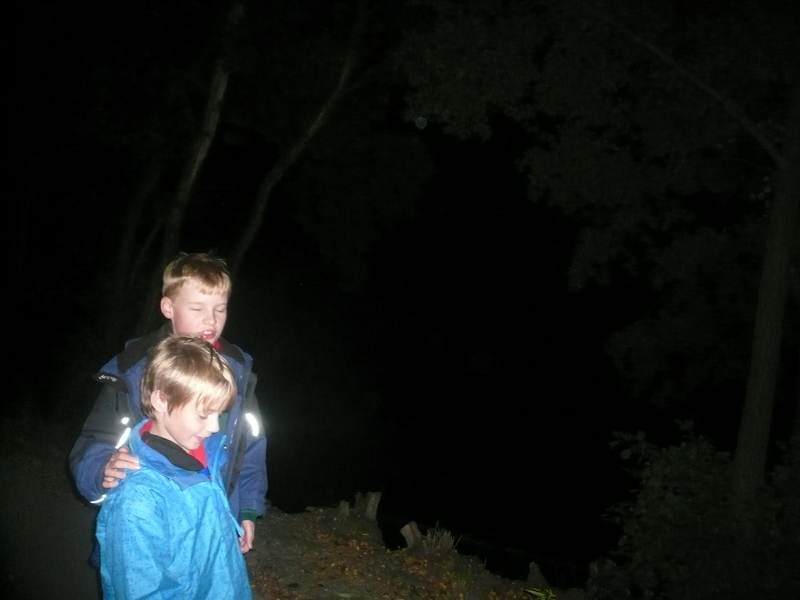 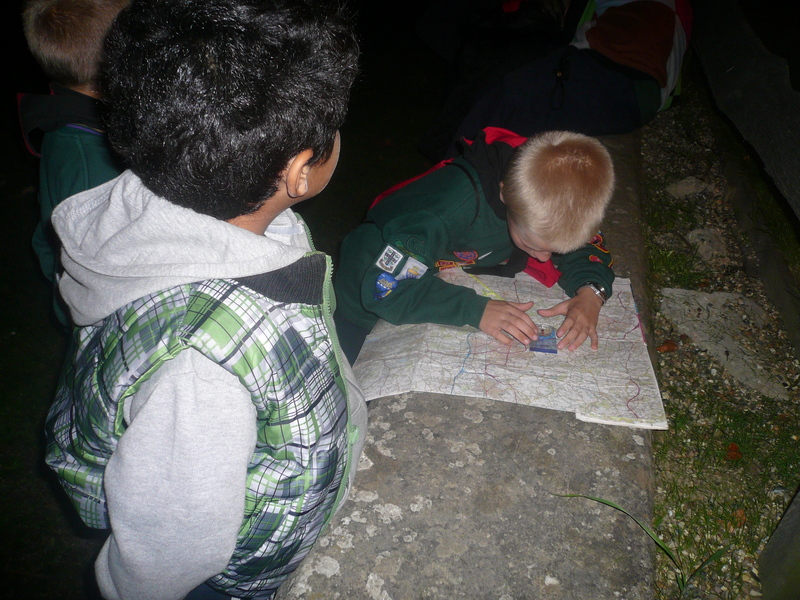 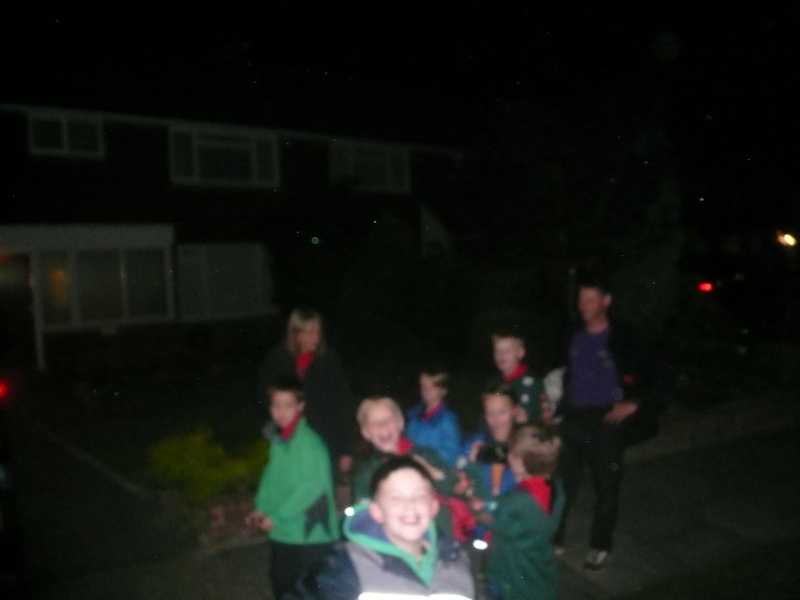 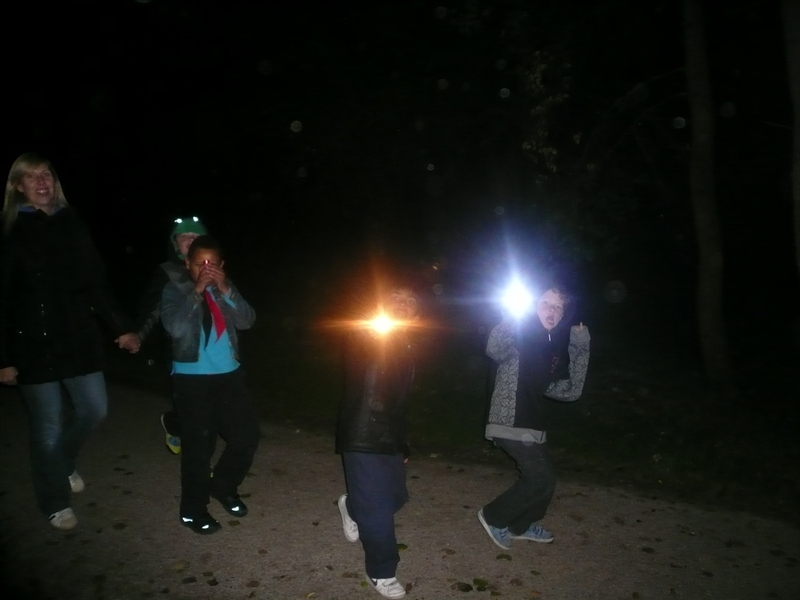 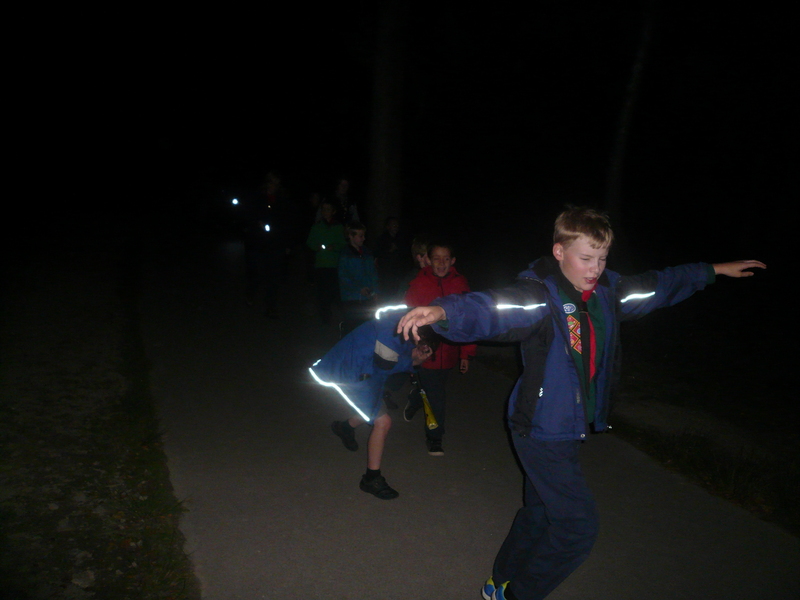 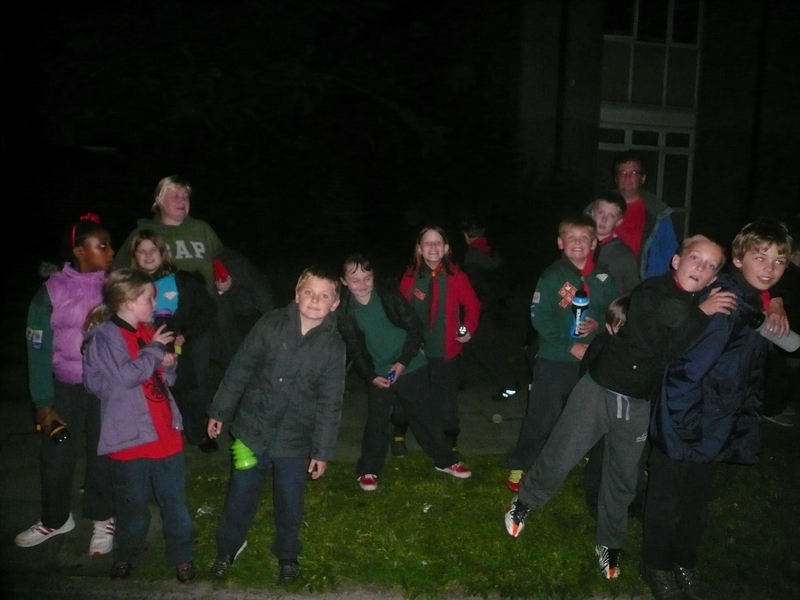 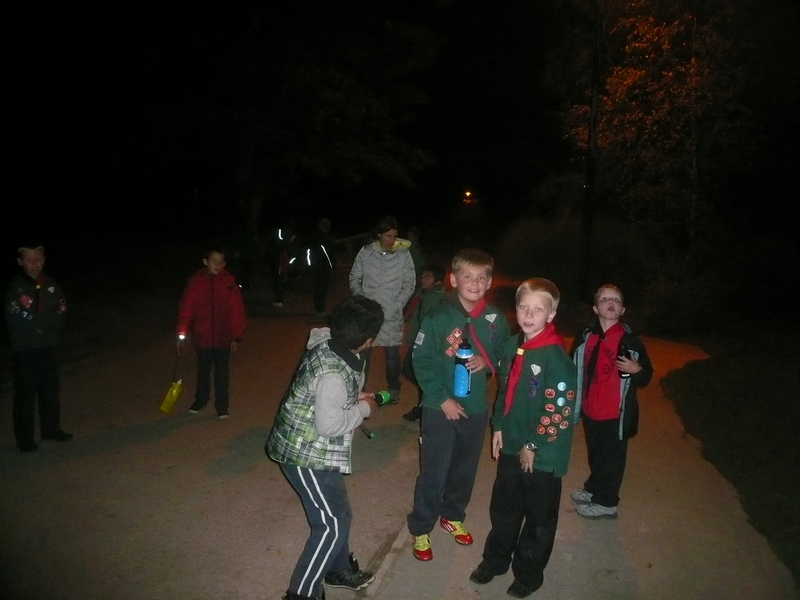 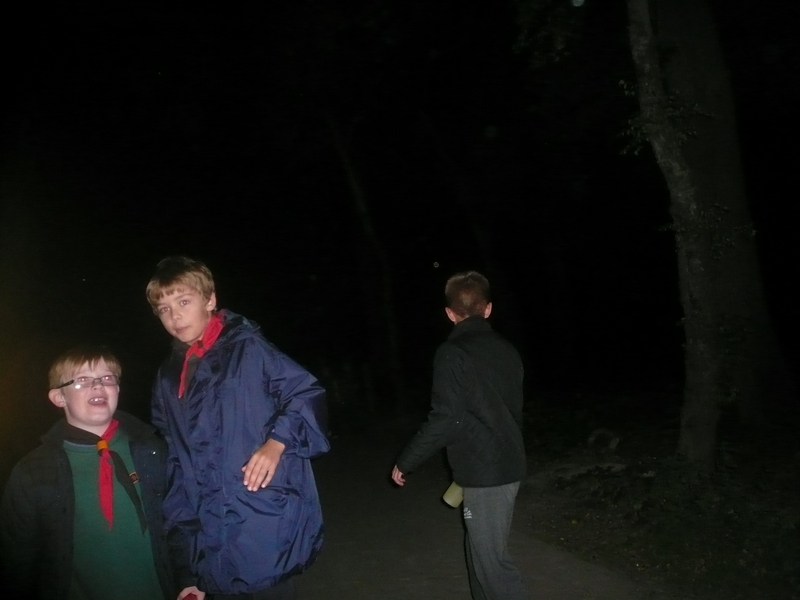 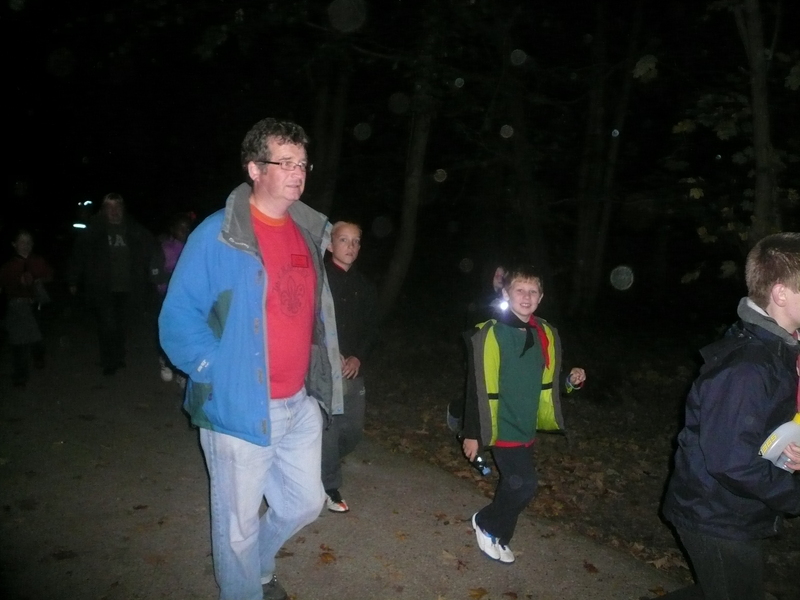 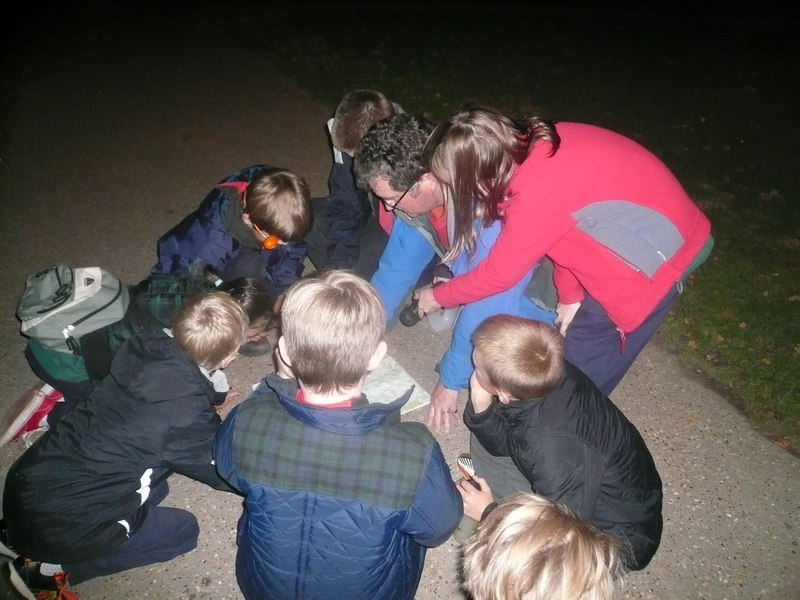 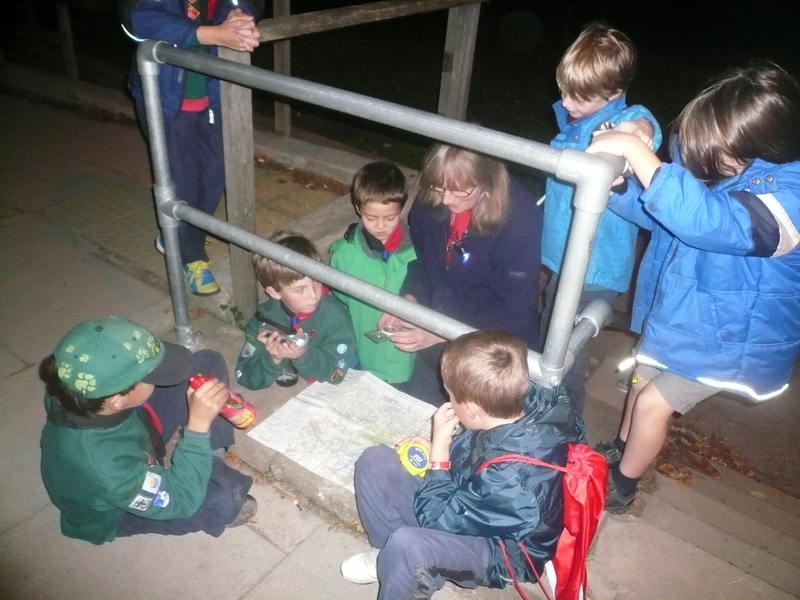 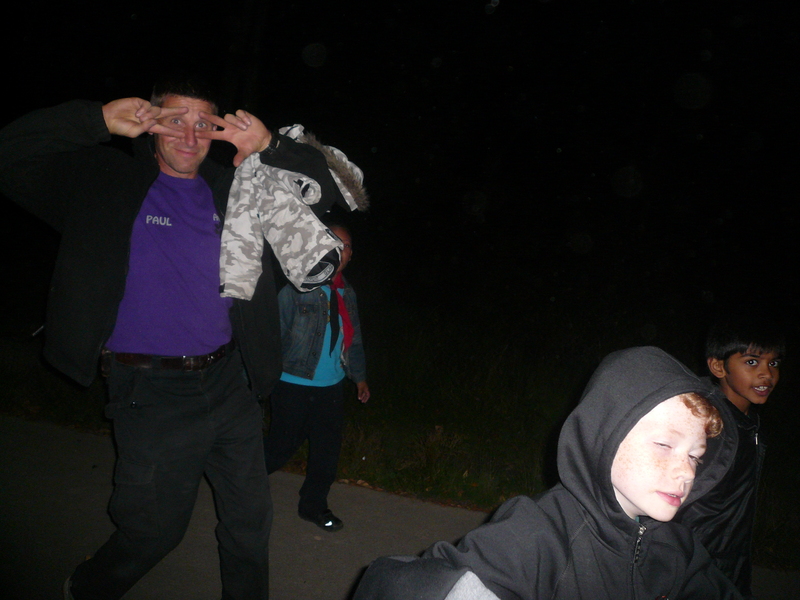 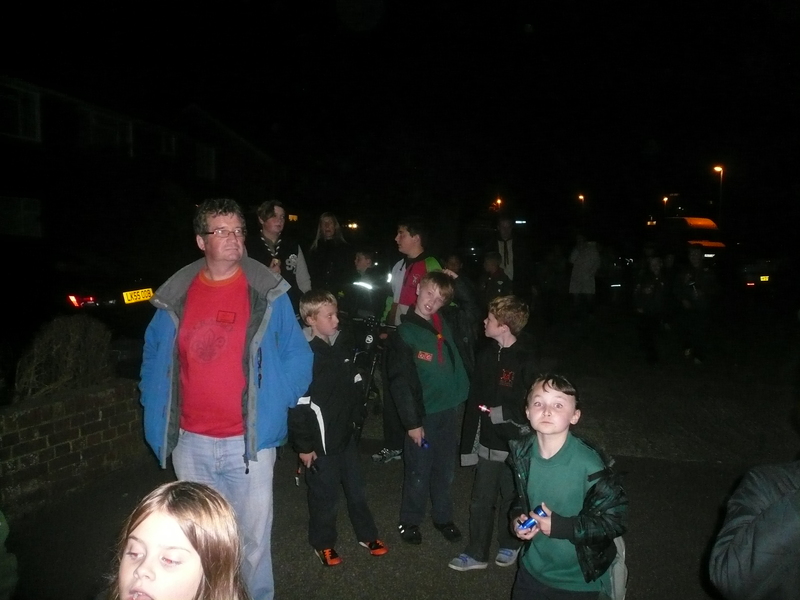 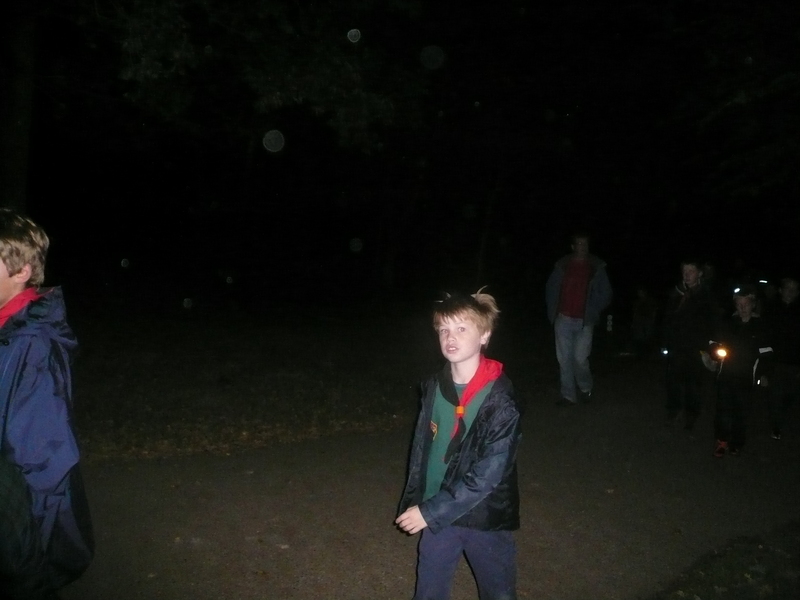 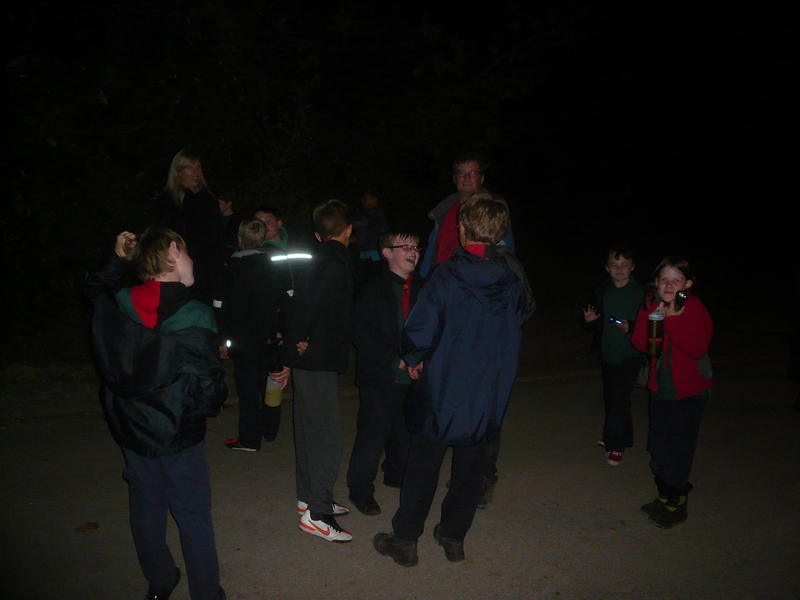 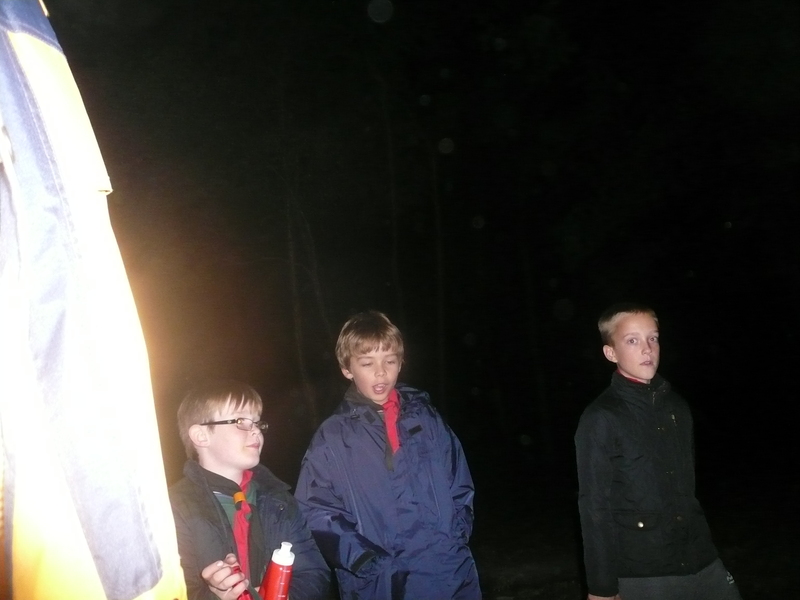 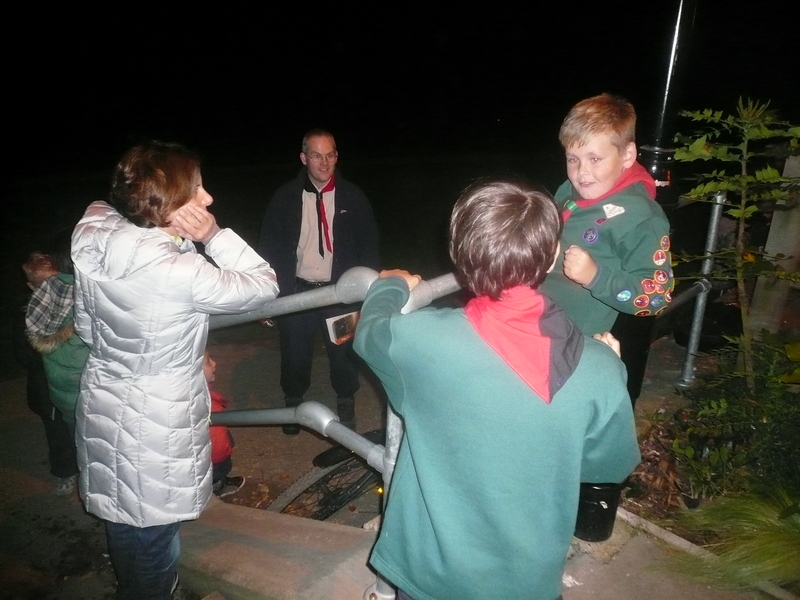 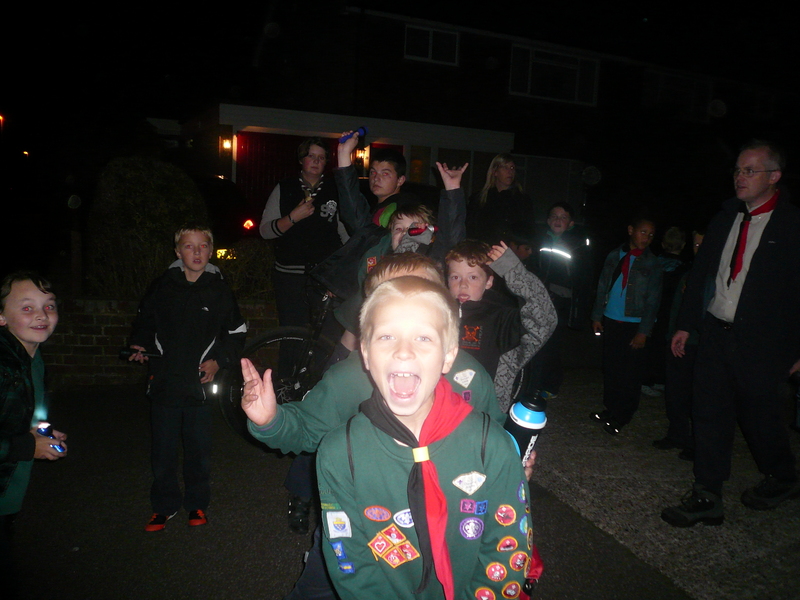 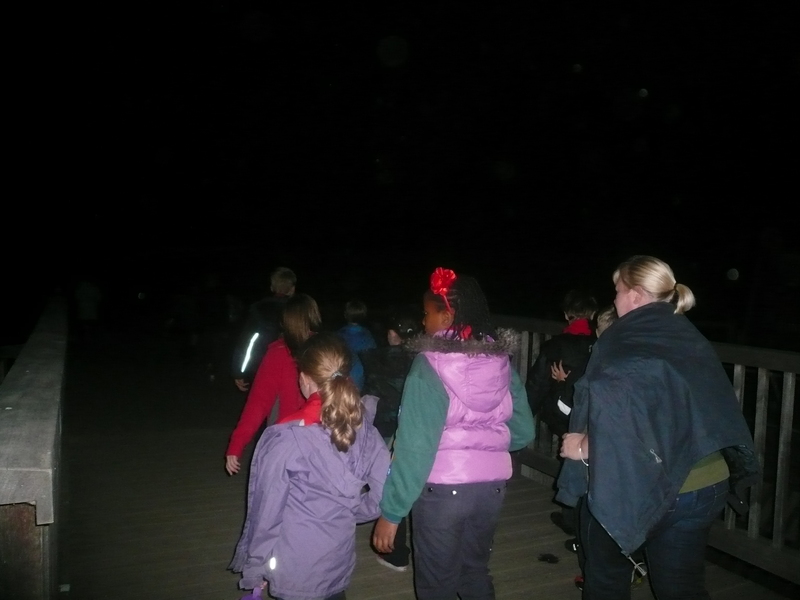 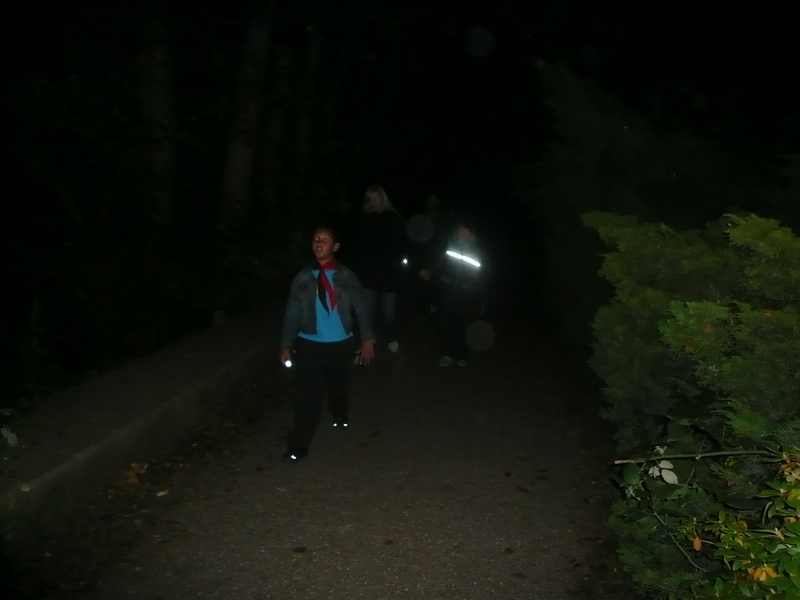 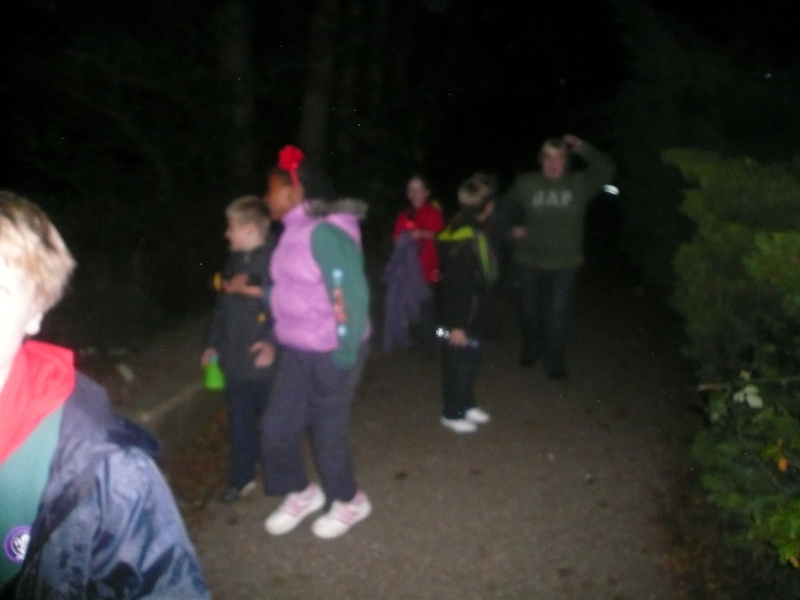 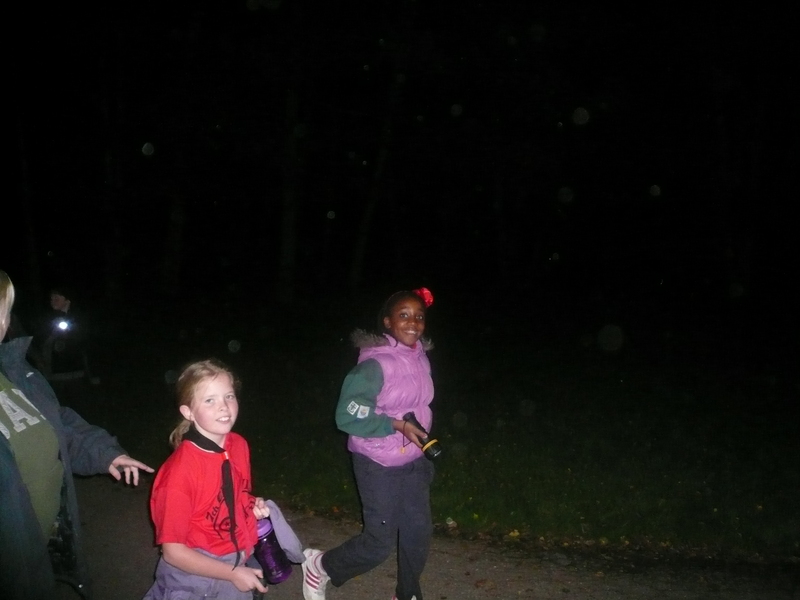 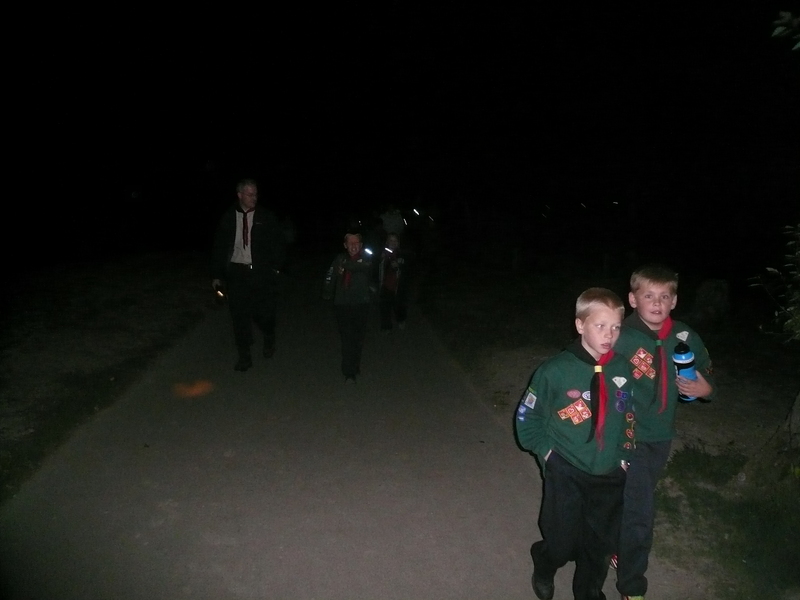 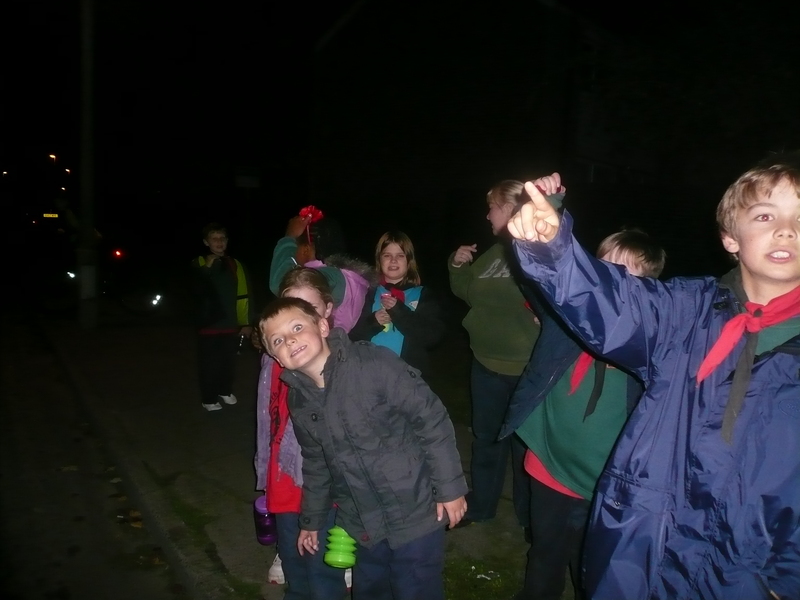 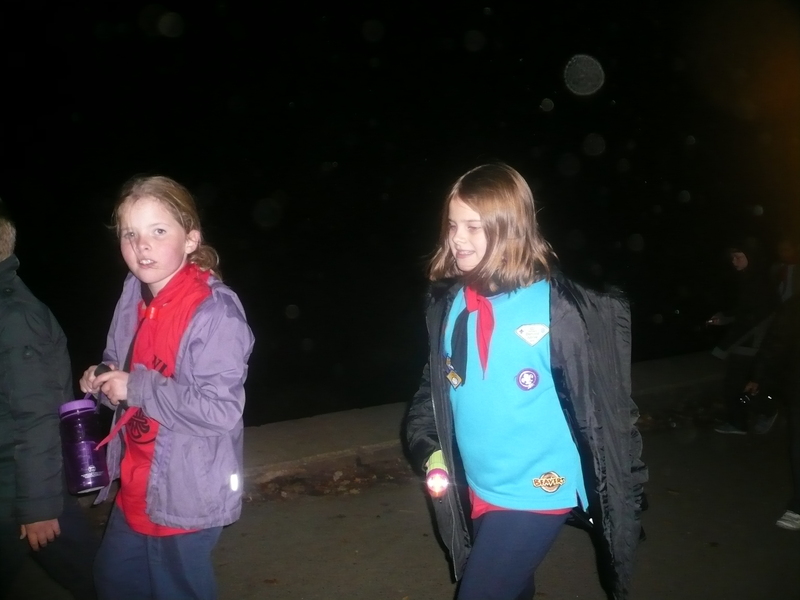 Tonight, 31 members of the Pack enjoyed a night hike from Tilgate Park back to our HQ in Furnace Green. 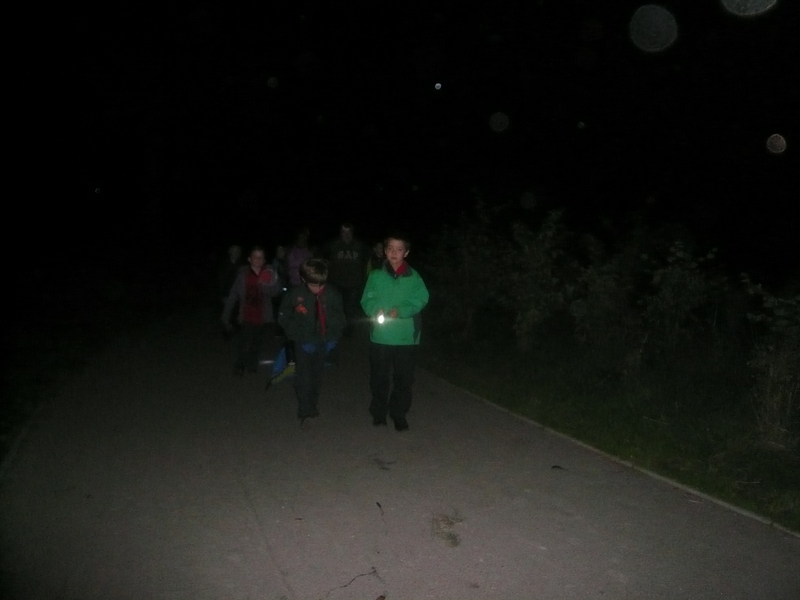 We had a lot of fun but apologies to the fishermen at Tilgate Lake who we might have disturbed (just a little bit?) 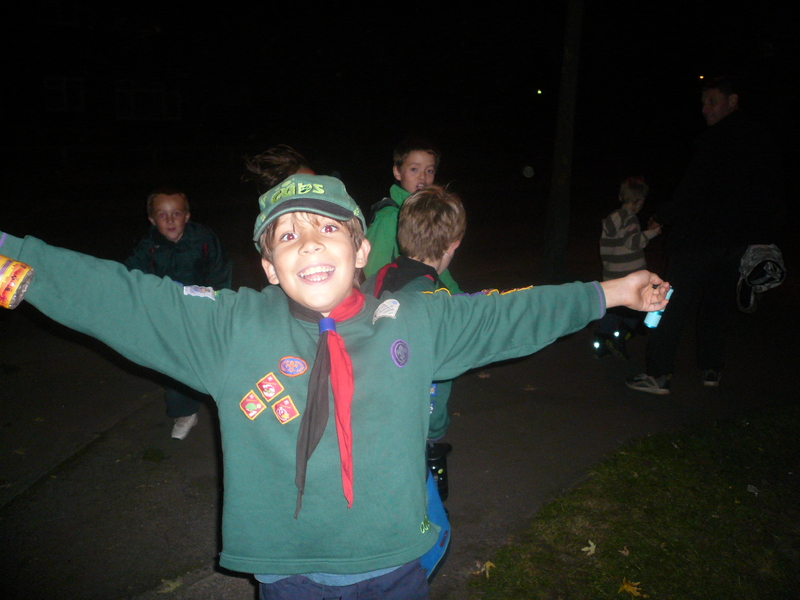 with our rendition of “I had a bird” – thank you Peter!